The humorous and whimsical art of Tim Bowers is available for licensing. 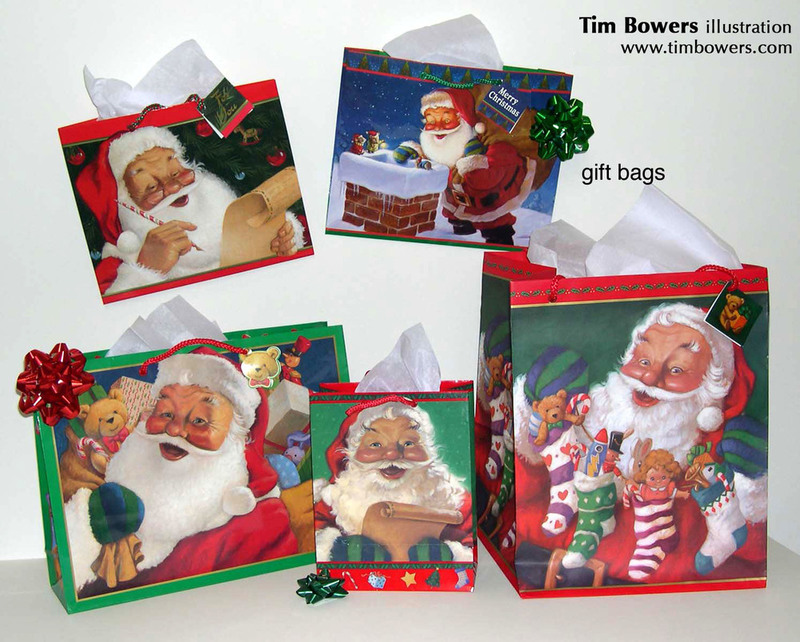 Tim Bowers images have been licensed for a variety of products. 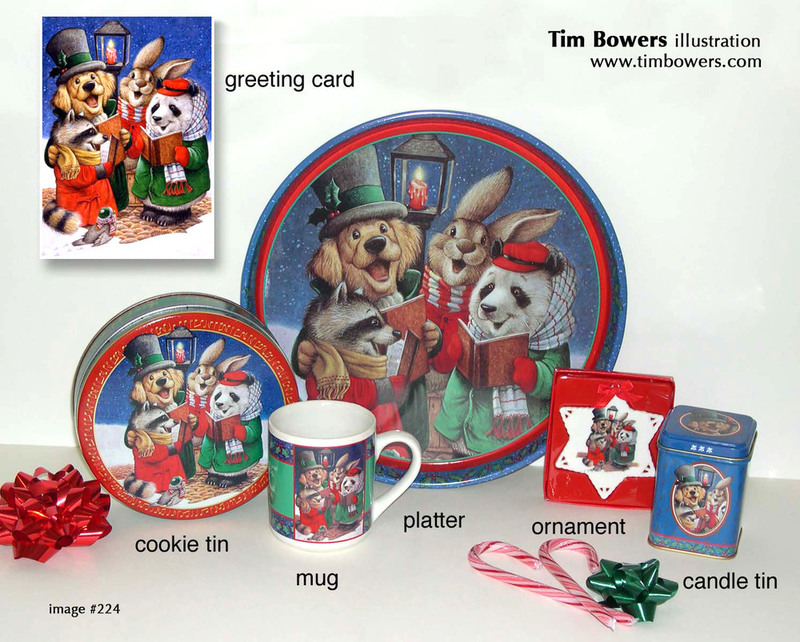 Bowers has a history of working with clients and licensees, to create successful artwork for quality products.